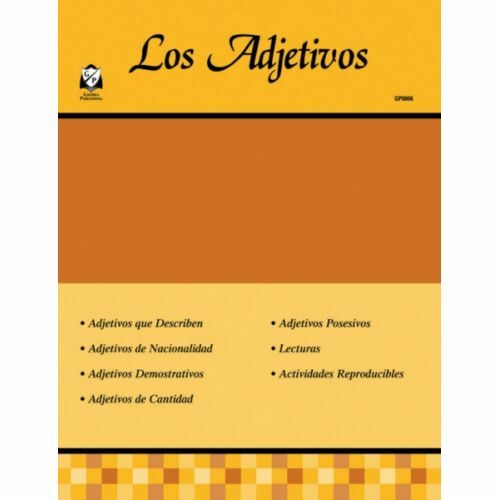 This collection of Spanish resources books deal with grammar and language arts. The rules are presented in simple definitions; exercises are included to practice the use of the rule. Other titles highlight the specific subject matter in greater detail and contain entertaining reproducible exercises. All titles except for GP7000 are appropriate for use by teachers in the elementary grades to teach Spanish language arts. 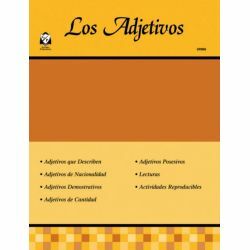 These books can be used to teach Spanish in the upper grades. Grade Interest Level: 2-12.